We are now living in a digital era. It is undeniable that our children are already very familiar with a variety of technological stuff. These days, one of the entertainments which usually can be enjoyed at home such as playing games on the computer, console, or gadgets. 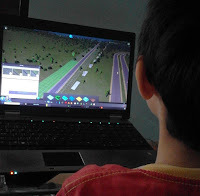 My son is happy playing computer games on holidays. Mainly the computer used for work, to separate the function, some time ago I bought PS 2, but the quality of the graphics wasn't optimal. Now, there are PS Series which more sophisticated with better specification. In addition, there is also console game, X-BOX, that has really nice graphic. Between game consoles and laptop with gaming specification, I've researched for each advantages. Many people use laptops for gaming. Why do they choose a laptop for gaming? The unit can also be used for learning, on-line, designing, or supporting the work. Various types of gaming laptops now widely available. Gaming laptop usually have a high price with specifications that is suitable for playing games. I did some research on the specifications and price of some gaming laptops. My husband has built a PC for gaming, the PC has many advantages, one of them is easy to upgrade the hardware. However, the laptop also has more value, it's simple, efficient, and easy to carry anywhere. People who will buy a gaming laptop usually is more concerned with a large memory on VGA or VRAM than the VGA chip set series. In fact, the chip set series is different with memory. VRAM is important but in gaming, it is not really needed. The first digit on the chip set indicates his generation, the higher number has the better performance of a VGA. The second and third digits, is the information technology. It should be noted that the processor's role can not be underestimated. The more games we have on the computer, the more complex calculations on the processor. The number of processor cores can lighten the rendering process performed by VGA. From several sources I was advised to choose a laptop with a non-ULV processor, because the processor ULV series is not good for gaming. The greater capacity of RAM which is owned laptop will run smoothly also the process of multitasking. The hard disk capacity should be at least 500 GB. 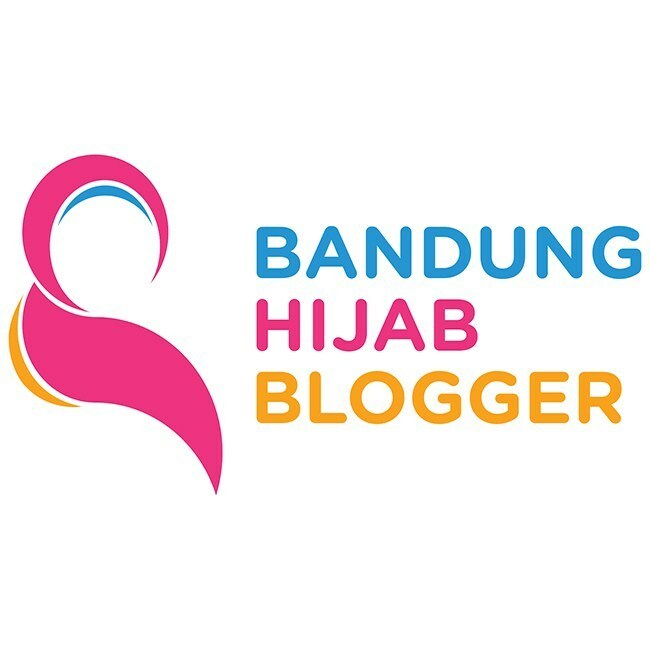 If you have more budgetary, you can upgrade it. Upgrading the hard disk to increase storage capacity can improve the performance of the laptop. The screen size can be a comfort indicator in playing the game. If you want to get a gaming experience more interesting, choose 17 " laptop. Choose a laptop that offers diverse connectivity. Make sure the laptop has minimal ports in the following: USB 2.0 port, USB 3.0 port, HDMI port, D-Sub port, USB 2.0 port, and a USB 3.0 port is of course very important to install peripherals that support the comfort of gaming such as mouse, keyboard, or joystick. If you intend to play the game and want to connect to LCD TVs or monitors larger screen size, select a laptop that also provides a HDMI port and a D-Sub port. Today, there are many gaming laptops with competitive prices and specifications. Therefore, we must be wiser when trying to buy a gaming laptop. There, so many gaming laptops that are coveted, but the price is high. There are also some options for some affordable gaming laptop. If I see the price list in my country, here [harga notebook Toshiba], Toshiba Satellite could be one of the options for gaming laptop, the price is not too high. On the list, I also could find some special series of Asus, DELL, and HP for gaming laptop that could be put in my wish-lists as well. So, I should consider these seven points before choosing which the best gaming laptop that suits me for sure. One of my private students really love international gaming. By playing international game, his English is better too 😁 he uses Toshiba for the laptop. 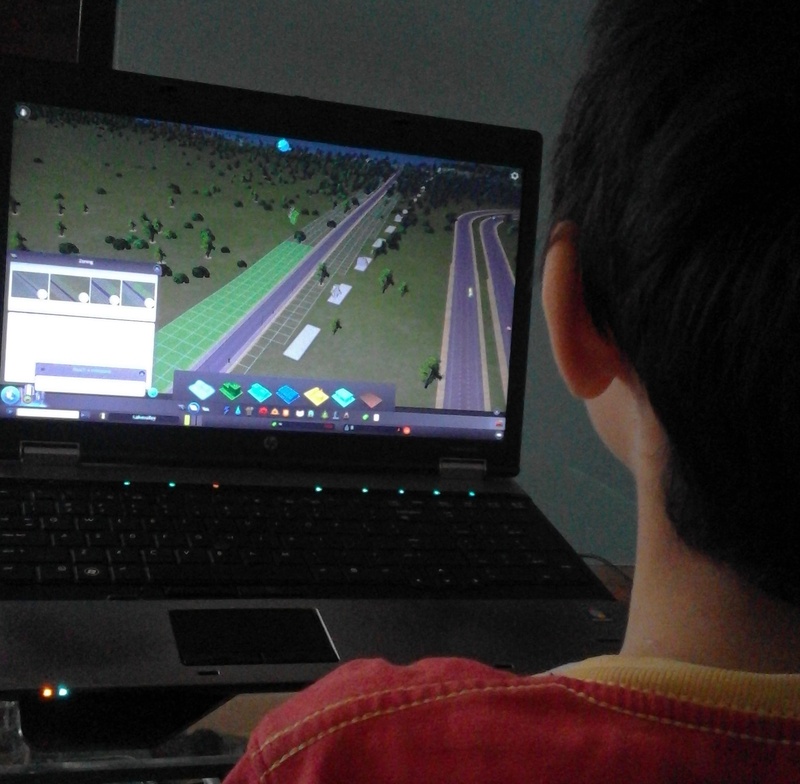 Vito also practices his English by playing games, he got some new vocabs from game apps and program. It can increase his skill as well without formal course. Long time ago I falling in love with games, Zuma. I am becoming addicted to it. Being seduced to enter some temples by using my frog shooter. And you know what, I make my family addicted as well, hahaha... what kind a mother am I? That time I was using PC. I agree we should use consider the above 7 points. Wow, you know what? Zuma is my mom's favorite as well. I installed this game in the computer and her smartphone also. She's addicted to Zuma . hehehe It's fun. I actually love to play it too. Yup, the points above is a must consideration. well, they have many laptops specifically built for games. Those laptops for games are usually expensive I guess..because they have many multimedia features. There's a high price for the best gaming laptop, I wish to have one. Hehe. PC / laptop non gaming also supports regular game, not heavy ones. But, it's entertaining as well and enough for me too. I love playing games.. having a laptop that can makes my gaming experience feel great is one of my dream, since I only have a laptop with 2GB RAM which is so slow.